Further dates will be updated in spring time. 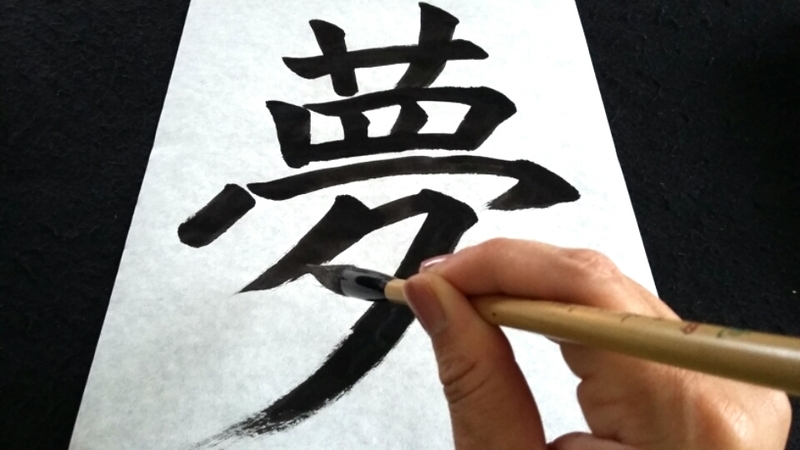 I give special Shodo calligraphy workshops in Freiburg-Vauban. I plan to give 10/11 workshops throughout a year. Each month there will a particular theme for calligraphy texts, and specific calligraphy styles to practise. That would be a perfect opportunity to try out Shodo Japanese calligraphy and for Shodo learners to practise regularly.